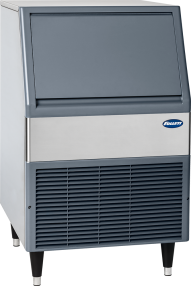 Follett refrigerators, freezers and ice and water dispensers are chosen by more healthcare facilities than any other brand. 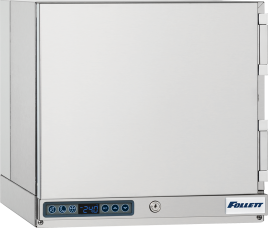 Follett refrigerators are distinctive in maintaining precise temperature control, providing the highest safeguards for vaccines, medications and more. 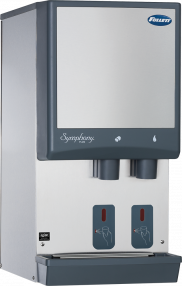 Our high-quality ice and water dispensers feature patient-preferred soft, Chewblet® ice with industry-exclusive sanitary features. 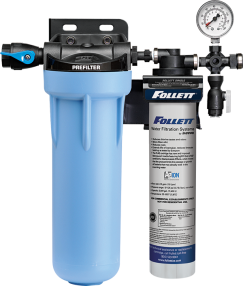 Follett products can be found anywhere healthcare services are delivered.